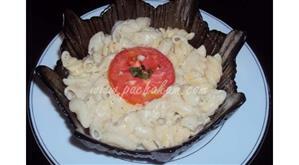 Macaroni and cheese is a simple recipe .Macaroni and cheese is a special treat to our kids.A very rich and creamy version of Macaroni and cheese.My whole family loves it.A creamy cheese sauce tops pasta in this homemade, kid-pleasing baked macaroni and cheese recipe sprinkled with breadcrumbs. 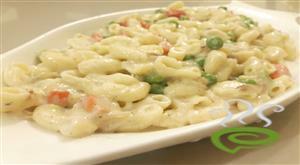 It only takes few easy steps to make the rich sauce for this delicious, rich recipe. 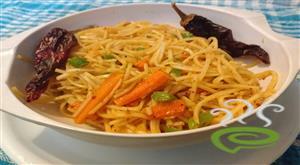 Peri peri sauce added and tossed with vegetables and noodles. this is simple and easy and easy pack for tiffin box. 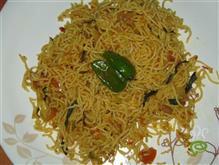 this is very tasty and we can add more vegetables as our choice. i used carrot, cabbage, beans and onion. 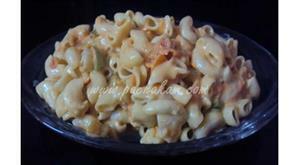 peri peri sauce i already posted in our website. Coriander Pesto noodles is the perfect late summer dish with the abundance of zucchini and tomatoes! It's Vegan, Paleo, Gluten and Dairy Free. 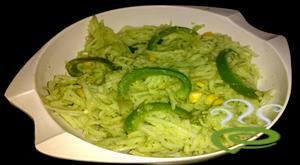 This greeny noodles is really a treat for eyes and our mouth too. 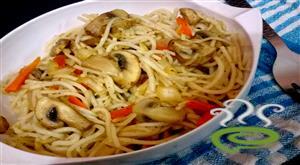 Mushroom Hakka Noodles is really a treat for mushroom lovers. Loaded with iron and fibre and low in carbohydrates, this hearty and healthy dish makes a full meal, if the mushrooms are tossed with ½ cup of boiled whole wheat noodles. this is my new try which come out well. its good for health too. 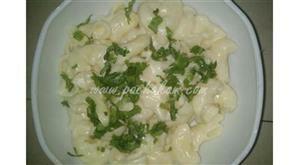 more vegetable and banana are added in this recipe. 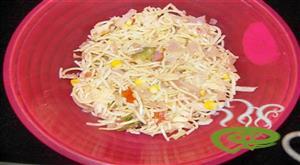 It is a chinease dish liked by adults and kids.It is a most popular Indo chinease dish available in almost all the restaurents.It is very easy to make.We can eat this hakka noodles with manchurians .